A no-deal Brexit could shake up the rest of the continent in ways that many Europeans haven’t yet fathomed, from snarled air traffic to paralyzed ports and millions of workers in legal limbo. Portugal is opening special airport lanes for British travelers, the nation’s main source of tourists. The Netherlands is scouring for qualified veterinarians to carry out new checks on live imports. Germany is fast-tracking a debate on solving bureaucratic problems if there is no Brexit deal. Governments from Europe’s Atlantic Coast to the Black Sea are preparing rules for British citizens to live and work in their countries once they no longer enjoy EU residency rights — and hoping that Britain is doing the same for their citizens. After the British parliament overwhelmingly rejected British Prime Minister Theresa May’s Brexit divorce deal this week, other governments are bracing for chaos, too. 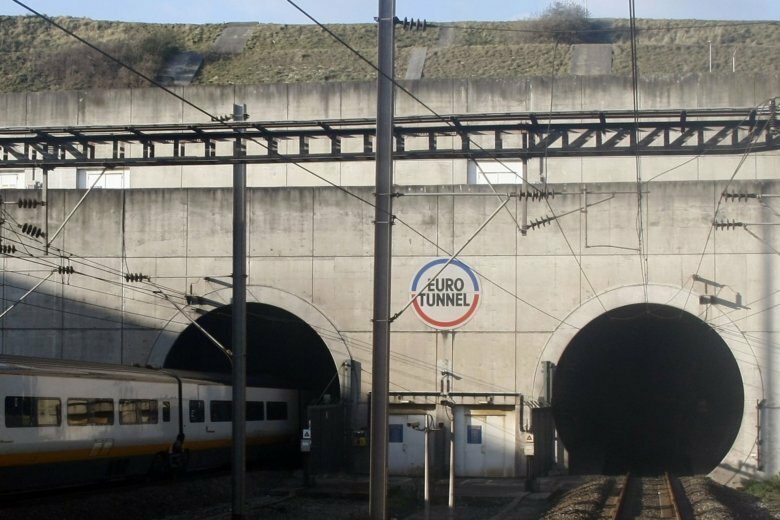 France’s emergency decrees will temporarily let British companies transport goods in France, and allow certain British insurance and other financial activities to continue in France despite Britain’s loss of access to the EU financial market. The exceptional transfer of military equipment between the two countries will also be allowed. Romanian leaders have sought to reassure the estimated half a million Romanians living in Britain that they won’t be left in the lurch — but haven’t provided specifics. Romania currently holds the EU’s rotating presidency. In Britain, the government announced Thursday it’s putting military reservists on standby for permanent service in the event the country leaves without a divorce deal. It’s also recruiting hundreds of extra customs officers and border staff and has passed laws to help cross-border trade continue to flow, such as permits for long-distance truckers. Many businesses are taking things into their own hands, and stockpiling goods . “We’re not taking any chances,” said Schinas.